Thinking of starting a web site but don’t know how? PowerHomeBiz.com prepared a complete methodology for developing a successful Web site. 1. Why do you want a web site? The first step is to identify the reasons for creating a website and how it will fit into your overall goals. You need to identify your strengths and opportunities, and how they tie with your plan of creating a web site. You also need to look into the threats and weaknesses that can adversely affect your plans and derail your goals. For more on SWOT (strengths, weaknesses, opportunities and threats), please visit our Business Planning section. 2. How does a web site fit your overall business plan? Do you want to earn money directly from your website? Is it supposed to be profitable? Is your website simply for marketing purposes, with no direct revenue generation objectives? Will your website be used solely for customer and/or technical support? Is your website part of a multi-channel strategy (e.g. 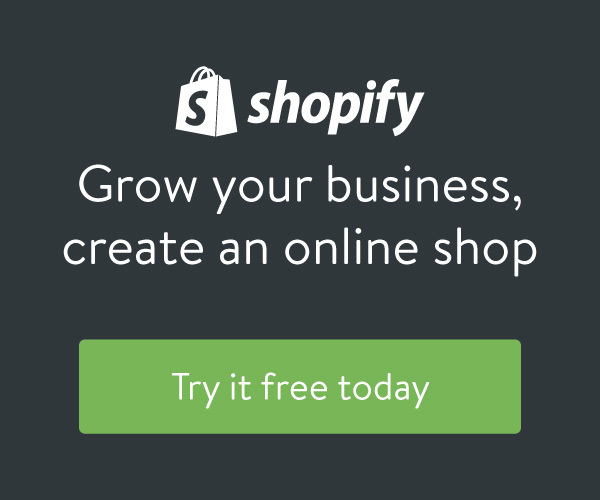 you run a brick and mortar store or a catalog together with a website)? Or is it a single channel strategy (e.g. you are an Internet pure play business)? Or will your website be an information source? 3. What is the size of the online market? Is your market growing? Read up about your industry and your market. A number of websites offer informative studies about certain industries and web audiences, and some of them are free. One such website is Pew Internet and American Life Project which has done a number of great online demographic studies. 4. What are the goals for your website? Set some achievable metrics for your site. How much traffic do you envision for your site in its first month? And what is your growth target every month thereafter? How much revenue do you want to earn from the website in its first year? What conversion rate (the number of visitors who actually buy vis-à-vis the number of visitors) can you expect? And how much do you intend to spend to acquire your visitors? To get some benchmark figures, check out forums catering to general webmaster issues or sites where webmasters in your niche actually congregate (there is so much to learn from these forums!). You can also search for previous studies done by Internet research companies (there may be one available for your industry). Thinking of starting a web site but don’t know how? 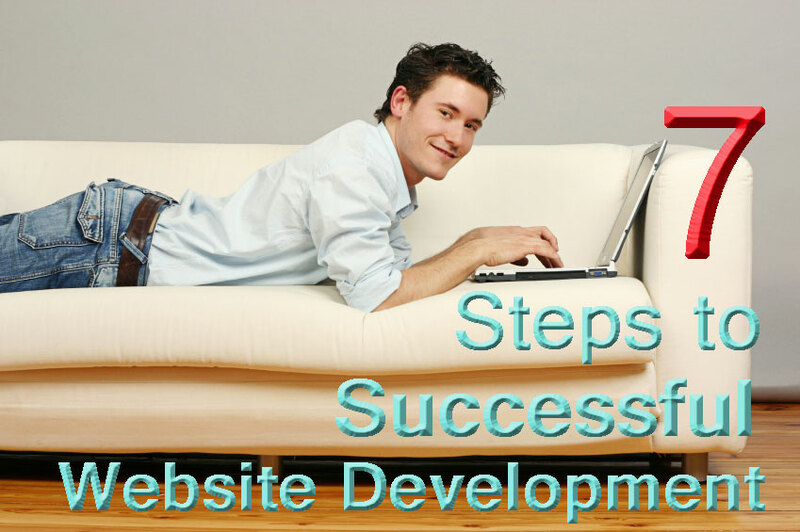 Here is a complete methodology for developing a successful Web site. Learn the questions you need to ask to create and maintain a successful Web presence.